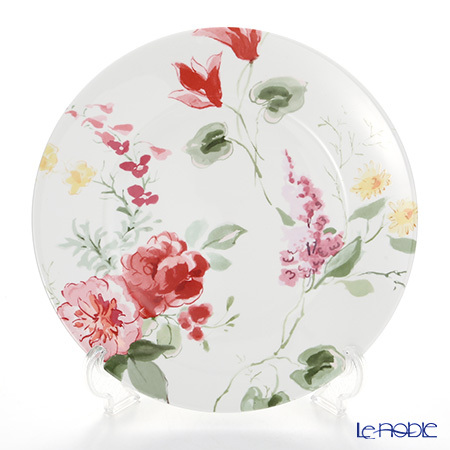 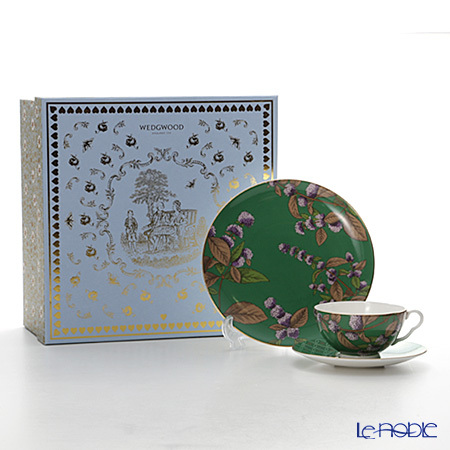 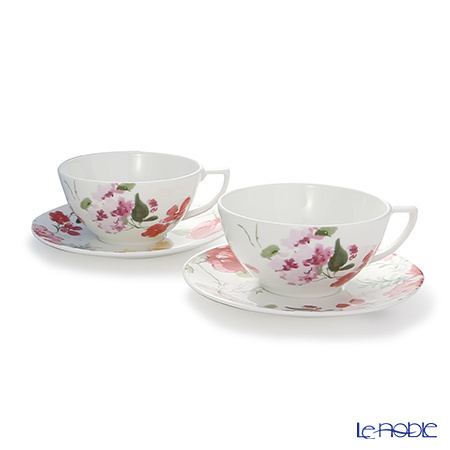 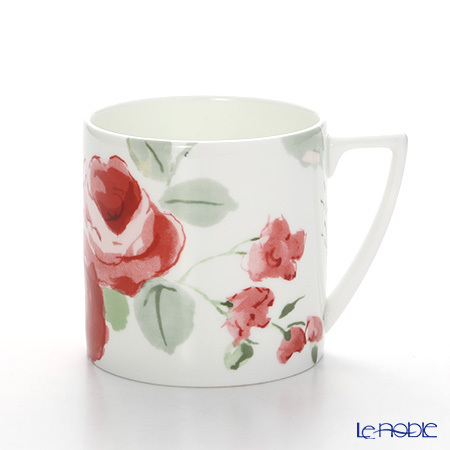 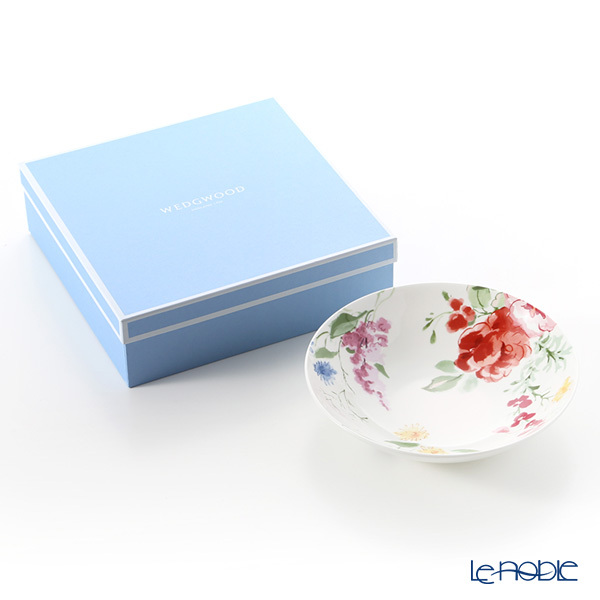 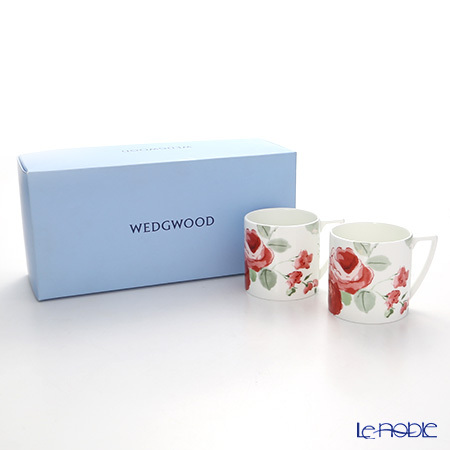 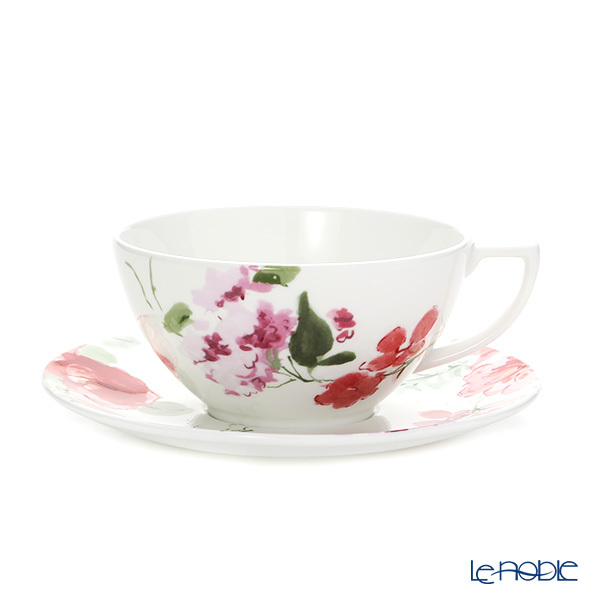 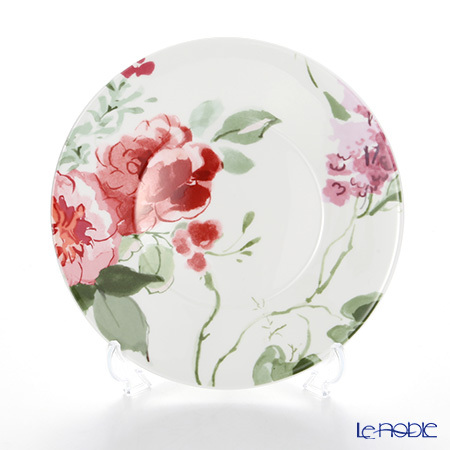 Le noble - "Jasper Conran Floral" in Wedgwood is now at our stores! 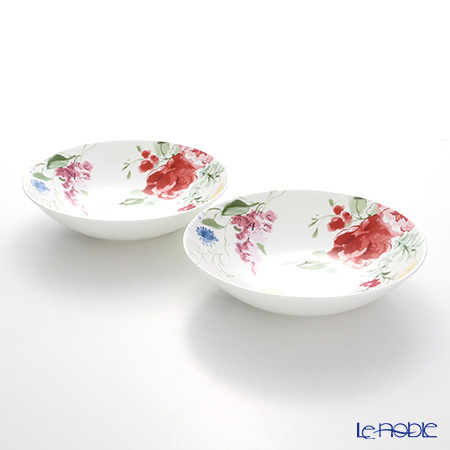 New series has now been arrived! 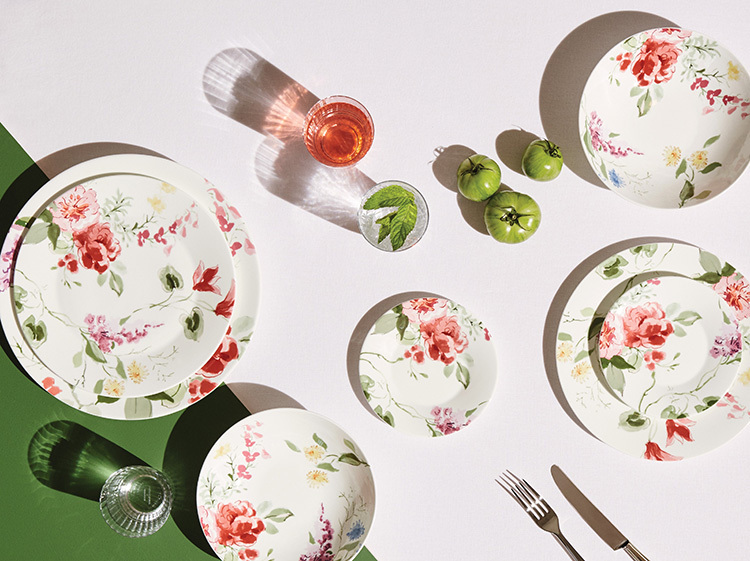 Jasper Conran, a top fashion designer in British Style, has collaborated a new series "Jasper Conran Floral", with Wedgwood is now at our stores!